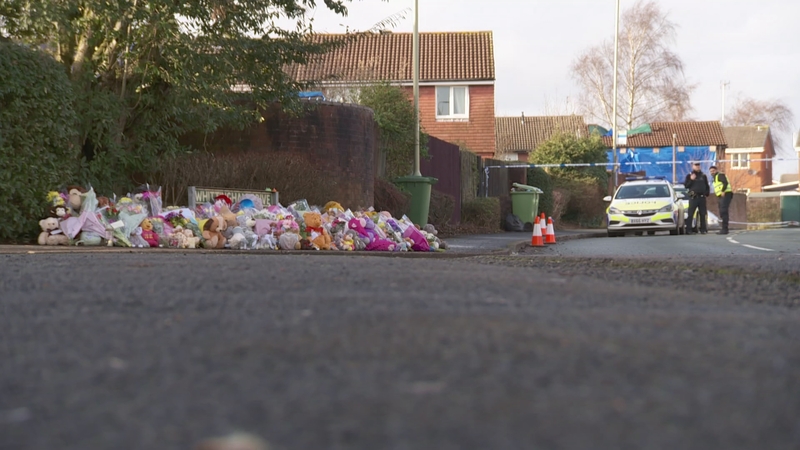 Two people have been arrested on suspicion of gross negligence manslaughter after four children died in a house fire in Stafford. The man and woman were detained this afternoon. The four children, the youngest of whom was just three, died after the blaze on Tuesday, though their parents and younger brother escaped.